Classy Stitches offers high quality Screen Printing Services. We have one of the lowest minimum piece requirements around (12). With access to several suppliers, we are able to provide you with a Brand or style garment that is sure to meet your needs. We Screen Print Left Chest, Full Front, Full Back, Sleeve, and other specialty locations on T-Shirts, Hoodies, Polo Shirts, etc. 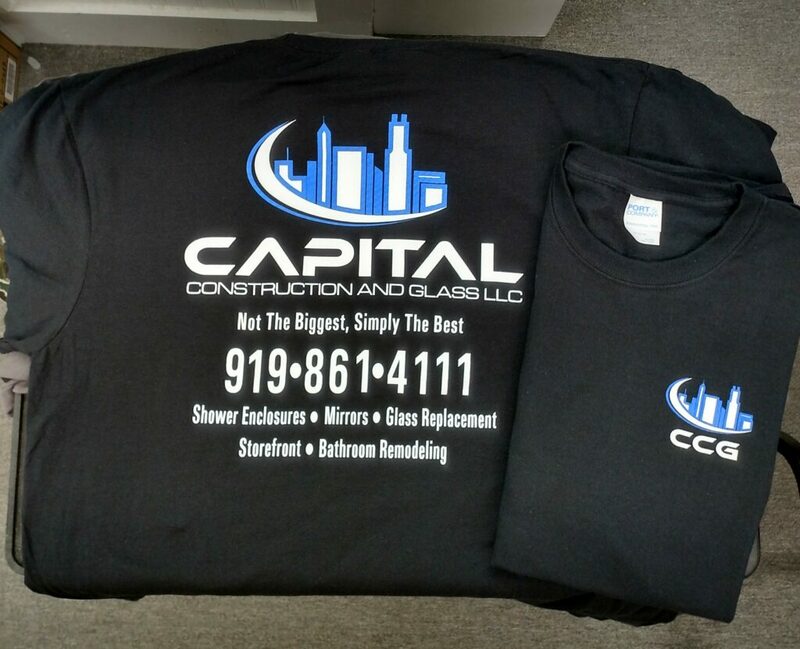 Contact us to get a free quote for your Screen Printing project.